Shila is a home for people that love to eat and have fun, Sharon Cohen, the chef, manages his kitchen with laughter and humor behind the Flame, Seasoned with grace and serves with love. The Norman Tel Aviv is proud to be home to the world-renowned Dinings Restaurant, a unique fusion of traditional Izakaya-style Japanese Tapas and modern European cuisine, presented with unrivalled flair in an informal setting. Diners can sit at the bar and watch the Dinings sushi chefs at work or take a seat with a view of the skyline. 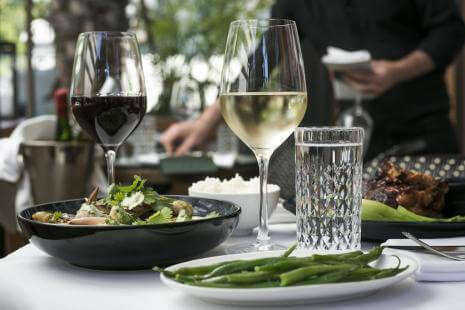 The flowers, the music, the art hanging on the walls and of course – the food on your plate, have been carefully entwined to create a harmonious and unique experience. As soon as you enter the world of Toto, you leave reality behind, embarking on a sensuous, passionate, enchanting, exciting, gratifying and comforting voyage, led by Yaron Shalev and his crew. 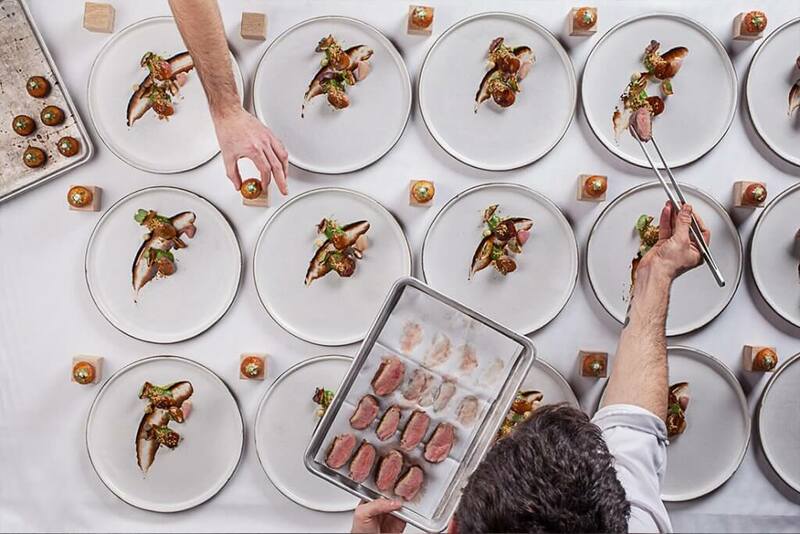 The OCD serve creative, delicious 9-course meals, served to all 19 diners at the same time. Seating is around a bar placed in front of the open kitchen, so the guests get a view of all the activity carried out by the kitchen staff. The tasting menu, which changes from time to time, is created by Chef Raz Rahav who draws inspiration from the local culture, raw materials, history and ‘chutzpa’, while being aware of the availability of raw materials and the season, influences from around the world and memories. 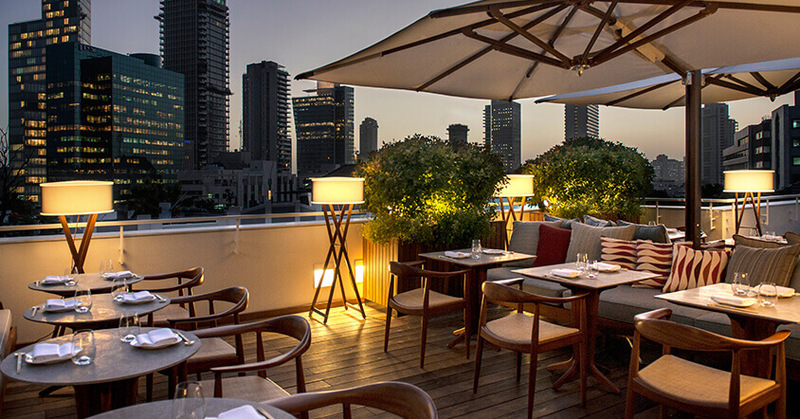 Hotel Montefiore’s restaurant is a mandatory culinary experience for travelers to Tel Aviv and locales alike. 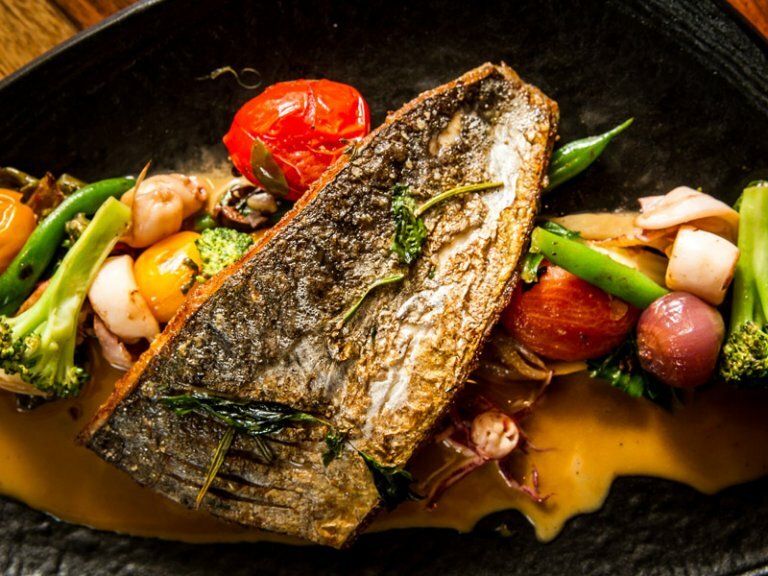 French cuisine under a Vietnamese spell a delectable culinary identity based upon seasonal, local ingredients and imported goods carefully curated by the hotel’s kitchen. 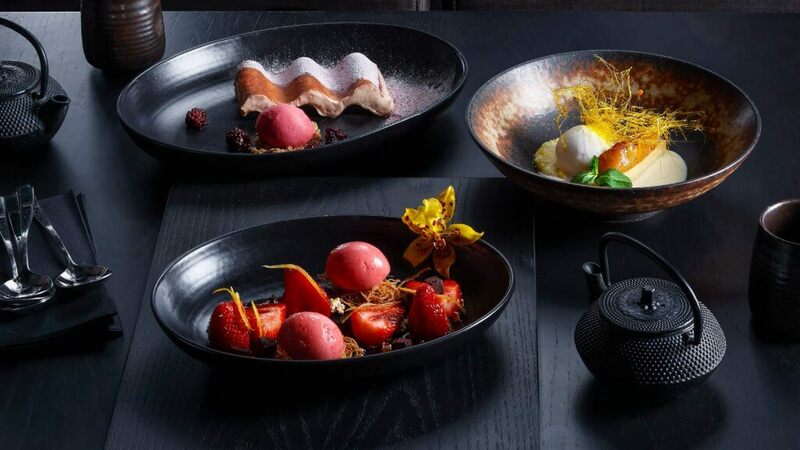 Taizu encompasses Chef Yuval Ben Neriah’s personal culinary journey and exploration of local street food from five Southeast Asian countries: India, China, Thailand, Vietnam and Cambodia.